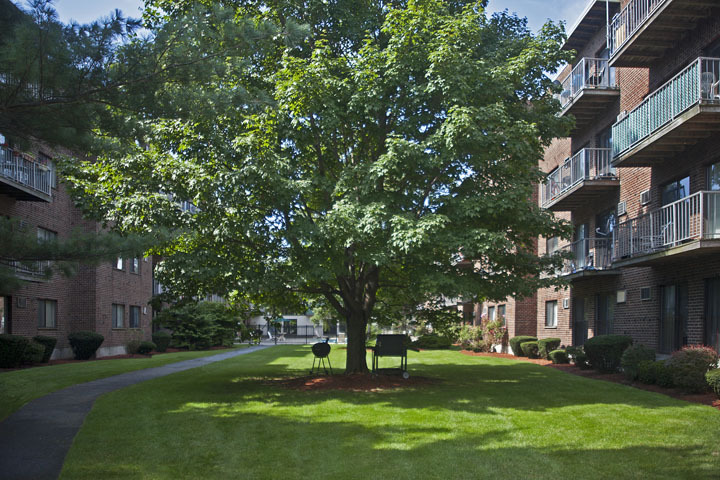 The Carlyle House in Revere, MA is truly the best value you will find for your rental dollar! 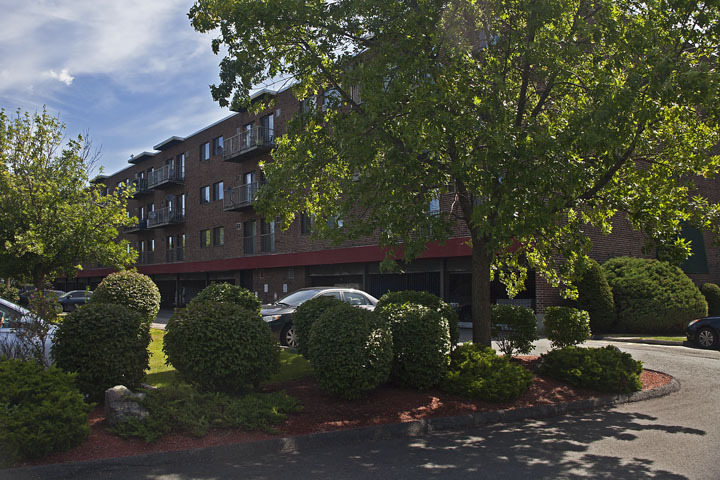 Located just 5 miles from Logan Airport, 6.6 miles from downtown Boston, and a short distance to major routes (route 1 and 107), you will not find a more convenient location. Situated unbelievably close to America’s first public beach and the Wonderland train station, you are just 2.7 miles from relaxing on Revere Beach or 1.9 miles to a Blue Line train ride into the heart of Boston, where you can visit The New England Aquarium, take a walk through Faneuil Hall Marketplace, or dine in Boston’s famous North End. 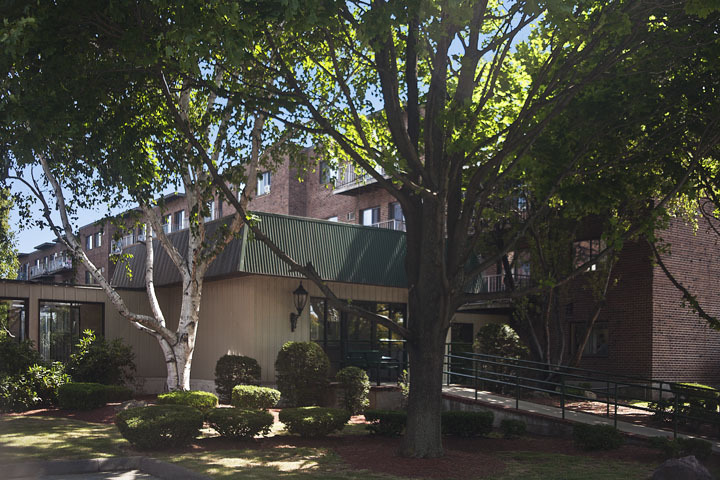 With a tremendous location, the Carlyle House is only a 1/2 mile from the Northgate Shopping Plaza, 1 mile from Stop & Shop, a 3-minute walk to BJ’s, less than .5 miles to IHOP and other delicious restaurants, and convenient to bus routes to both the Blue Line and Orange Line trains. During the summer months, you can lounge by our swimming pool and enjoy a cookout in our private courtyard area. 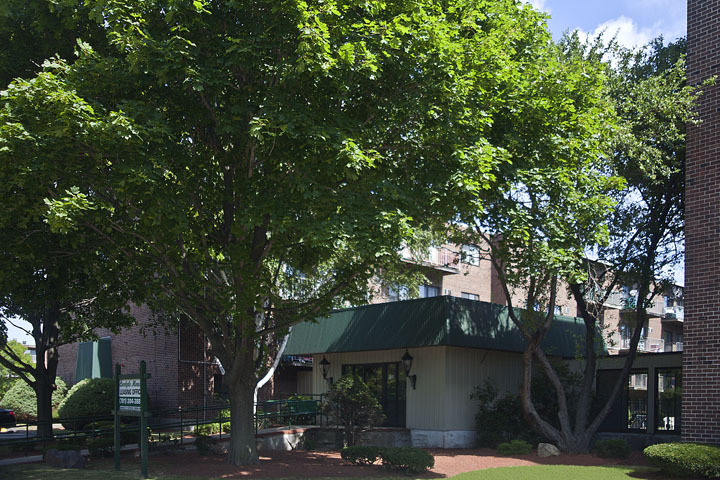 At the Carlyle House, we take pride in maintaining our grounds and amenities with a professional on-site 24-hour maintenance crew. You will find your staff is friendly, welcoming, and ready to provide the quality and professional service synonymous with DFI. 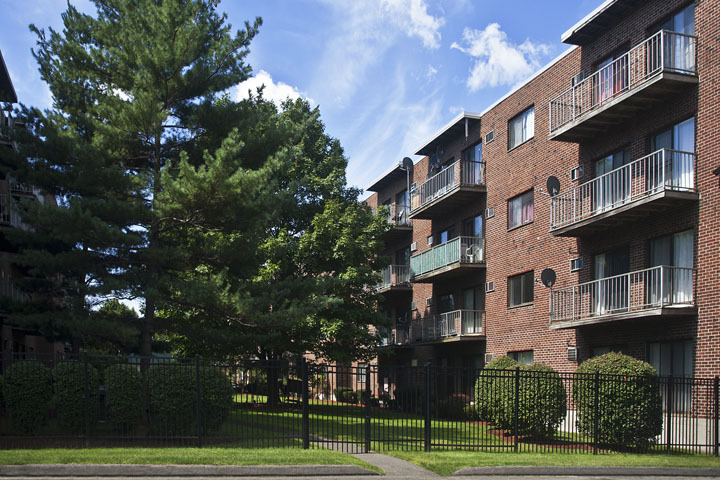 Whether it be for a shorter commute to work or to take advantage of all that the North Shore has to offer, you will want to call this your home!